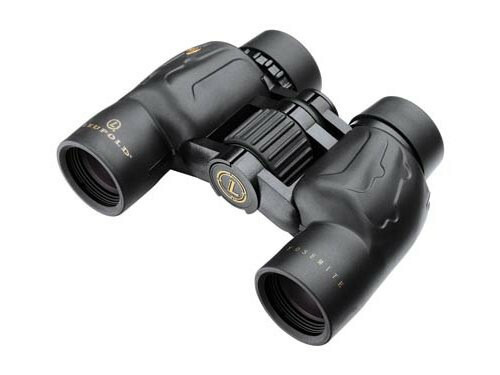 Leupold BX-1 Yosemite 6x30 - binoculars specification - AllBinos.com . Summary: Very sturdy. Brilliant optics. Very good depth of field. Your truck binocular.